After visiting a countless number of glass factories and after carrying out dozens of projects in several countries across the world, it is very unlikely for a member of the Revimac “die hard” team to be taken by surprise, which is to say not having a solution when presented with a peculiar problem to be sorted out. It is almost certain that, sometimes or somewhere, a similar problem was faced and that one “tailor made” solution for the project was eventually found. Coupled with the indispensable know-how, the solid experience accumulated over the years gives our team members the capability to adapt the features of a proven successful pattern to a different situation. It is one of Revimac regular and most successful activities to propose to customers an original approach to challenging projects and to make sure this solution is fitting just like a bespoke suit. 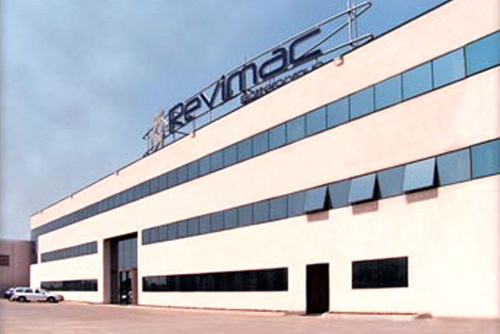 Almost 30 years ago, when Revimac started his activity, there were in the world no less than half-a- dozen factories producing reconditioned IS forming machines and allied equipment for the glass container industry. Similarly, some were subsidiaries of major machine manufacturing groups, whereas some were independent entities and a couple of them were definitely of remarkable size and capacity. Nowadays, no one of those factories is still in operation except Revimac. 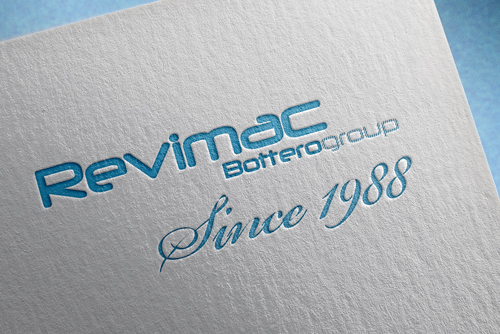 As a matter of fact, Revimac is the only survivor doing the job on industrial scale and is no doubt internationally recognized as the most sizeable and best equipped company in the business. Besides the professionalism and the organization, we are however convinced that key factor behind the Revimac endurance over the years is the fact that we never let our customer down. In a glass factory, accidents like furnace leaks and fires are at the order of the day and that is the moment when help is needed in a hurry, be it with people or replacement parts. Revimac is the kind of partner one can depend on in that very moment. We are available for any need!